Austin Kleon has designed a system of 10 transformative ways to share your creativity and become known. In Show Your Work!, he is teaching about being open, generous, brave and productive. Austin Kleon writes of the etiquette of sharing and the dangers of oversharing. And he has also chosen inspiring quotes from others, some known and some less known, to illustrate his points. For example, "Whatever excites you, go do it. Whatever drains you, stop doing it." - from Derek Sivers. Treat yourself to some stimulation to spur on your creative process. 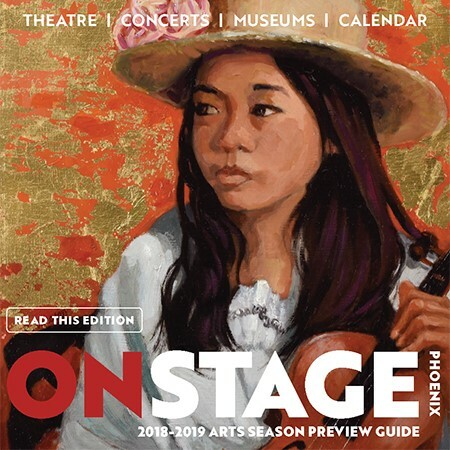 Read Show Your Work! 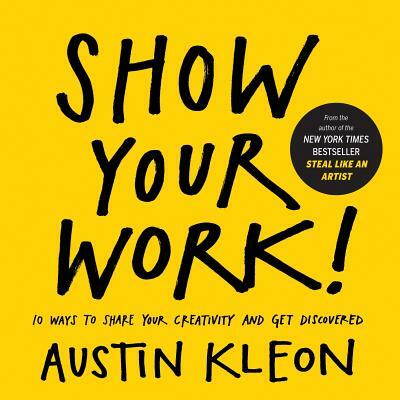 In his New York Times bestseller Steal Like an Artist, Austin Kleon showed readers how to unlock their creativity by “stealing” from the community of other movers and shakers. Now, in an even more forward-thinking and necessary book, he shows how to take that critical next step on a creative journey—getting known. Show Your Work! is about why generosity trumps genius. It’s about getting findable, about using the network instead of wasting time “networking.” It’s not self-promotion, it’s self-discovery—let others into your process, then let them steal from you. Filled with illustrations, quotes, stories, and examples, Show Your Work! offers ten transformative rules for being open, generous, brave, productive. In chapters such as You Don’t Have to Be a Genius; Share Something Small Every Day; and Stick Around, Kleon creates a user’s manual for embracing the communal nature of creativity— what he calls the “ecology of talent.” From broader life lessons about work (you can’t find your voice if you don’t use it) to the etiquette of sharing—and the dangers of oversharing—to the practicalities of Internet life (build a good domain name; give credit when credit is due), it’s an inspiring manifesto for succeeding as any kind of artist or entrepreneur in the digital age. "[Show Your Work is] timeless; readers can return to it repeatedly throughout life and still glean useful ideas and tips... Anyone starting out (or starting over)...will find upbeat encouragement here."